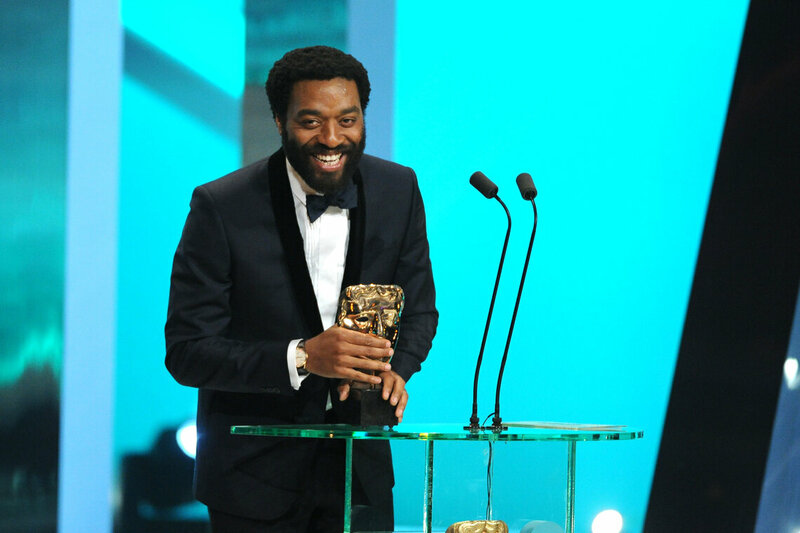 In 2014, Chiwetel Ejiofor received the first BAFTA of his career for his unforgettable role as Solomon Northup in 12 Years a Slave (2013). Other nominees included Tom Hanks, Bruce Dern, Leonardo DiCaprio and Christian Bale. Ejiofor was one of the first Rising Star nominees in 2006. Now celebrating its tenth year, this year's nominees will be revealed on 7 January.